With The Great British Sewing Bee starting on Monday 16th May and the release of Sew Inspired Issue 4, the buzz and excitement around sewing is growing even more. 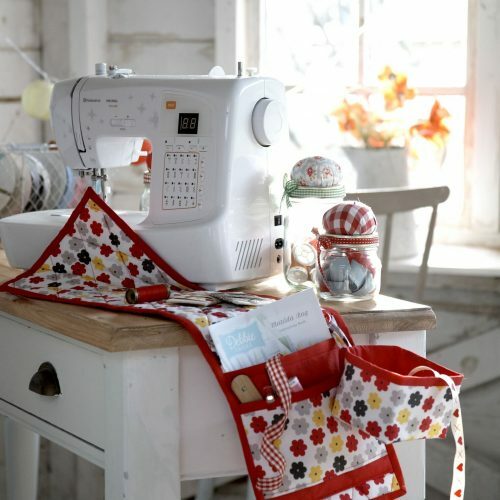 Machines are a great present for a beginner starting their sewing journey or a pro who needs the newest machine on the market. 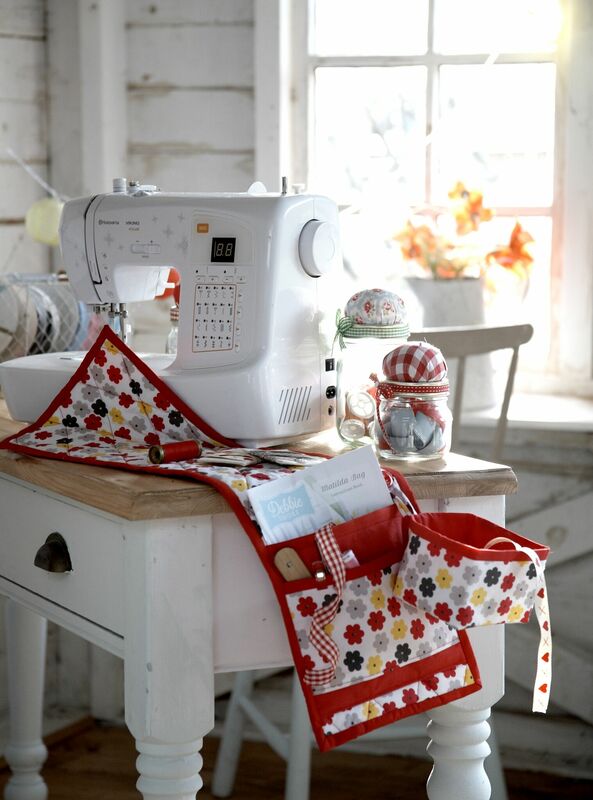 Here at Sew Inspired, we want to encourage everybody to take up this fantastic hobby. At Sew Inspired HQ, we all have such fond memories of learning to sew with our Grandmothers, completing our first alphabet cross stitch and the excitement of opening our first sewing kit! 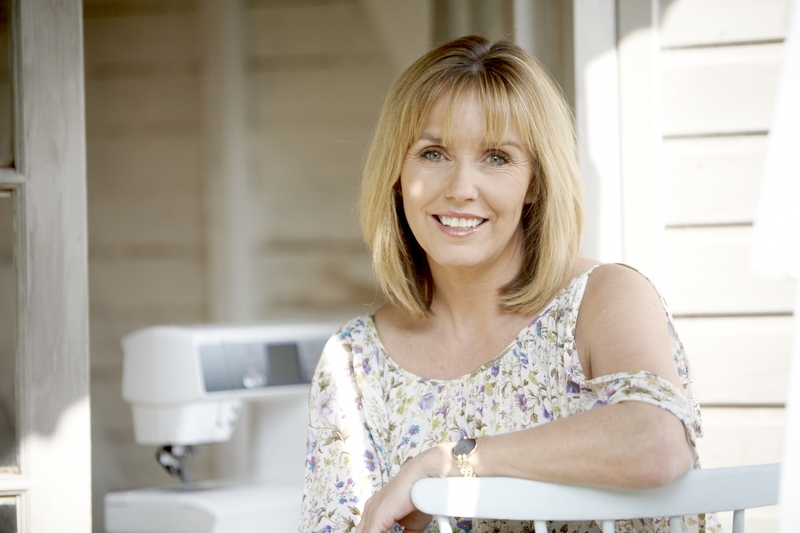 We thought we’d post this guide to choosing a sewing machine from Debbie Shore as a helping hand. “If you’re buying a sewing machine for the first time it can be a bit of a mine field, so I’ll try and keep this simple! The first thing to think about, apart from the price, is what you’re going to use the machine for. Don’t spend a fortune on an all singing, all dancing machine if you’re not going to use all its features, you’ll be wasting your money. For simple projects, you only need a few simple stitches so you don’t need an expensive machine. There are two basic types of sewing machine, electronic and computerised. Although their features will vary, generally an electronic machine will have a foot pedal and a dial to select the stitches. You’ll certainly have a straight and zig zag stitch, a few decorative stitches and a four step button hole stitch. Look for a machine with a needle threader, stitch length and width adjustment, and if you want to do free motion embroidery, the ability to drop the feed dogs. Check the feet that come with the machine, you don’t want to be buying too many extras! 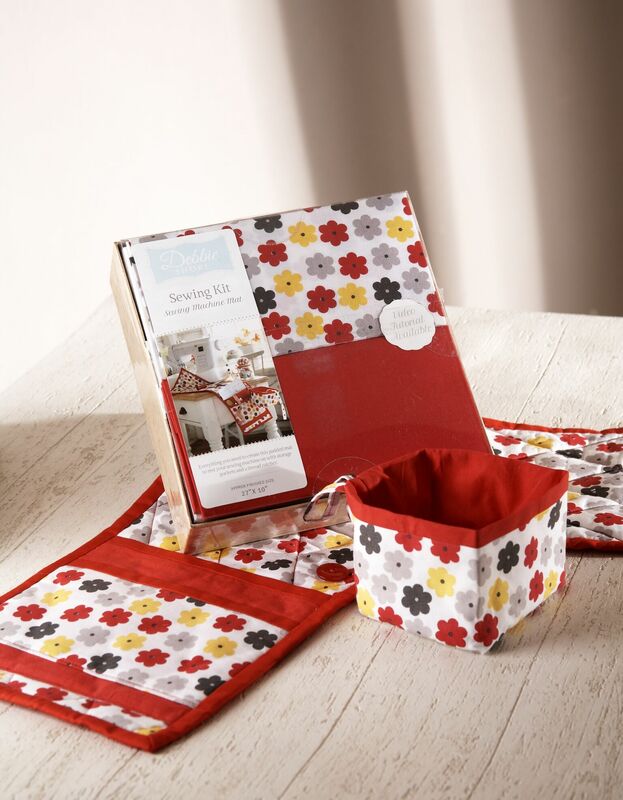 Keep an eye out for Debbie’s new Sewing Mat Kit available soon, the perfect match for your brand new sewing machine!